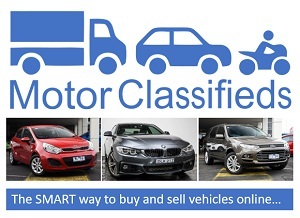 Collectible American performance cars from Ford, General Motors, and Mopar are muscling in on their European and Australian rivals at Shannons July 11 Melbourne Winter Auction. 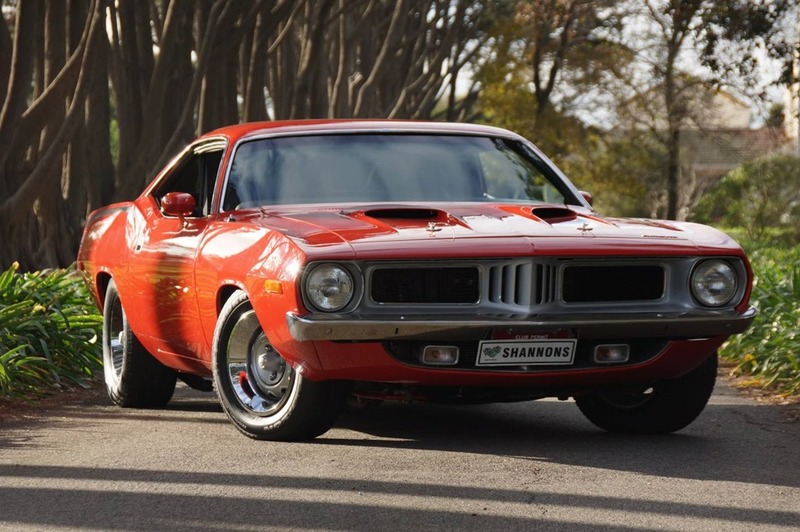 The Star and Stripes of the US invaders is a sought-after 1974 Plymouth Barracuda Coupe that has been fully restored in Australia and comprehensively upgraded mechanically. The E-body Mopars were the last – and for many the best looking – Ponycars on their era, with the Plymouth Barracuda and its sister Dodge Challenger making their debut for the 1970 model year. In keeping with typical Ponycar practice, the Plymouth could be ordered with a wide range of options including 440 six-barrel and 426 Hemi big block V8 engines. This stunning left hand drive Plymouth from the final year of Barracuda production has been in the hands of its current Australian owner for the past five years, during which it has comprehensively been upgraded to ‘440 Six-Pack’ specs, along with the fitting of disc brakes and power steering to cope with the extra grunt. Finished in the period colour of Rallye Red with black graphics, the Barracuda boasts a ‘Performance Hood’ with external bonnet locks, scoops, ‘Cuda badges and polished rallye wheels, while the car’s immaculate interior is trimmed in black. Shannons say this great example of Mopar muscle is show-ready, or would make the perfect set of wheels for a Cruise Night at its expected selling range of $65,000-$75,000. Equally attractive for Ford Muscle car enthusiasts is a very desirable left hand drive 1969 Ford Mustang Mach 1 Fastback. 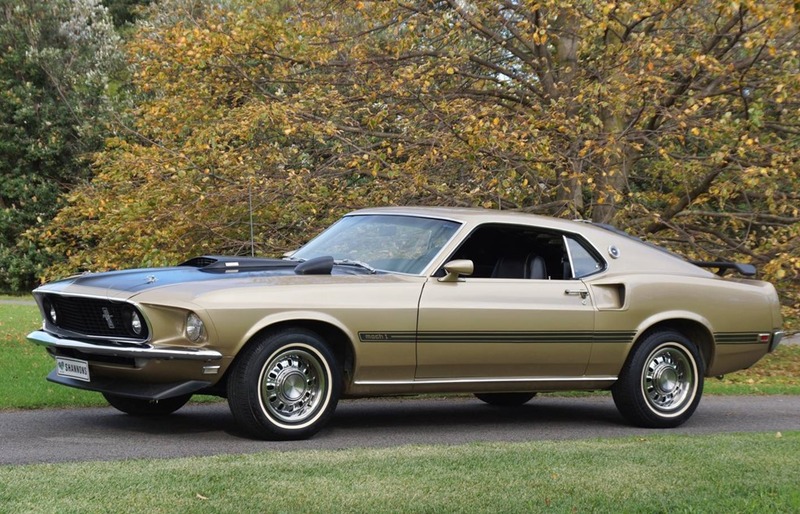 Finished in the unusual period colour of Champagne Gold Metallic with a matt black bonnet and black Knit vinyl upholstery and equipped with the desirable Mach 1 option, this 351 V8/manual transmission Mustang is a former trophy winner that is expected to sell in the $62,000-$70,000 range. General Motors enthusiasts who are not afraid of strong colours will be looking at the left hand drive 1969 Chevrolet Camaro SS 396ci Coupe in the July 11 auction. 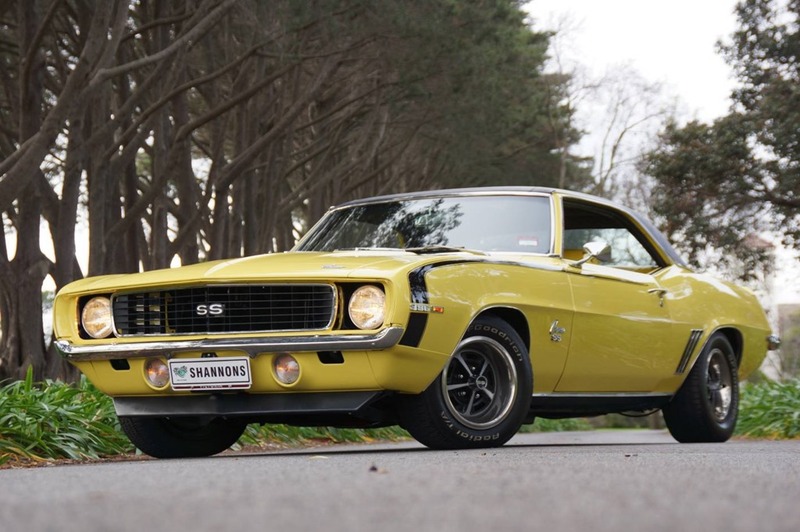 This desirable 1969 Camaro Big Block with SS/RS options has been the subject of a rotisserie restoration that included a black vinyl roof and two-tone yellow/black check cloth upholstery to match its bright yellow paintwork and Rallye Sport dress-up decals. Perfect for show or weekend cruises, the Camaro has been carefully maintained with Shannons expecting it to sell in the $52,0000-$58,000 range. Finally for lovers of American muscle there is a very desirable right hand drive 1958 Chevrolet Corvette Convertible that was restored to concours standard by a previous owner over a two-year period in the 1990s. 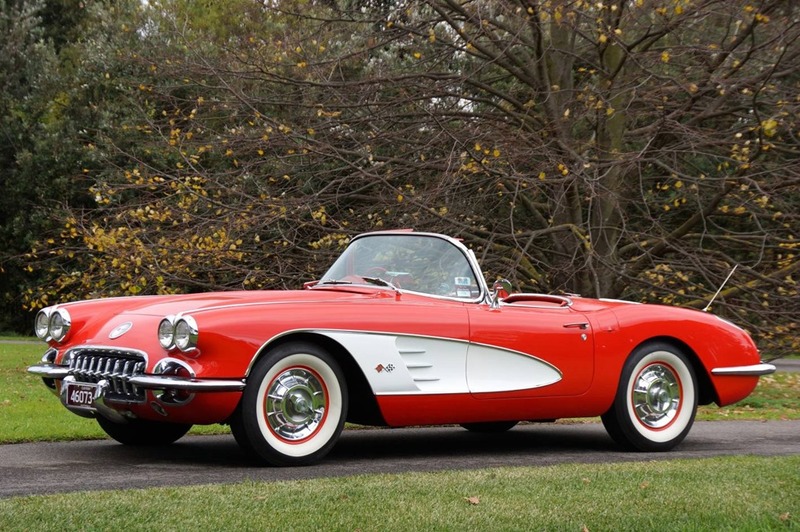 The Corvette remains a very collectible classic in exceptional condition throughout, according to Shannons, who expect it to sell in the $100,000-$115,000 range on July 11. 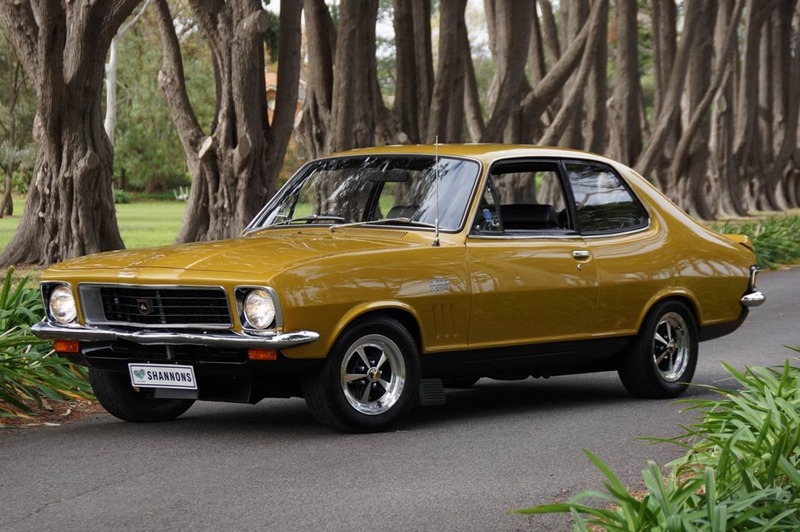 For Australian Muscle Car enthusiasts the standout in the July 11 auction is a very desirable ‘no reserve’ 1973 Holden LJ Torana GTR XU-1 Coupe that was delivered in the same Sunburst Yellow with black vinyl colour combination it wears today. Currently owned by a South Australian enthusiast, the Holden is showing 65,400 miles on its odometer, believed genuine. It is being offered for sale with ‘no reserve’, with Shannons expecting it to sell in the $55,000-$70,000 range. Finally for Australian Ford Muscle Car lovers there is a ‘barnfind’ 1970 Ford Falcon XY V8 sedan that represents a great entry into Muscle Car ownership for enthusiasts at a fraction of the price of a genuine GT. The Falcon is offered with ‘no reserve’ and is expected to sell in the $25,000-$30,000 range.